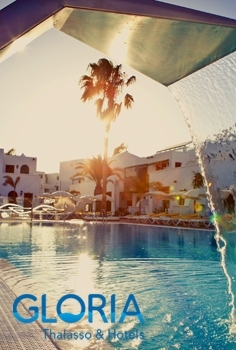 Exclusive 4-star hotel located in the seaside town of Puerto del Carmen, Lanzarote. Fully renovated in 2013, it promotions comfortable rooms with living area and kitchenette, perfect for stays with your family, partner or friends. Courtesy bottle of cava in room on arrival.